Tarot cards are a very interesting subject. If you are keen on knowing more about the science and reasoning behind tarot cards or are just inquisitive to know how a deck of cards could possibly tell you anything about yourself and your future, read on to know more! Tarot cards are an art that dates back to the 1400s, which were used for games at that time. These cards which were used as games only started to be used for future prediction and fortune telling in 1785 by a French occultist Jean- Baptiste Alliette where he connected cards which contained illustrations with astrology and ancient Egyptian lore. Tarot cards contain 78 different cards, each with unique illustrations, symbolism, and stories. Out of these 78 cards, 22 are known as Major Arcana cards which represent a person’s karmic and spiritual lessons in life and the other 56 are Minor Arcana cards which denote the experiences and difficulties a person faces in their daily life. Tarot can be said to be like a storybook of our life, which gives us a peep into our own souls and helps us access our inner wisdom. Every lesson we have to learn or go through into our lives can be portrayed by these 78 cards. While using tarot for gaining an insight into our lives, you will be able to understand and be exposed to the lessons you need to learn and master in your life. Tarot cards help you access your subconscious mind and help gain some wisdom on how to deal with the situations we face in our lives. 1) Question Reading – This kind of reading occurs when you have certain specific questions for which you are looking for answers to. These questions do not need to be answered with only a ‘yes’ or ‘no’. 2) Open Readings- This kind is used to address bigger broader areas like career, family, and relationship related insights into life rather than focusing on a specific problem with one question. Keep in mind these reading are to help you gain clarity and get some insights but should not be solely the reason for which you base your decisions upon. What can Tarot card be used for? Tarot cards can be used for many things related to your past, present and future life. It can be used as a fortune telling tool where intuition plays a big role to create and manifest the future you have imagined for yourself and to help you achieve your goals in your life. It can also play a big role in guiding a person to make certain decisions, self-development, and many other activities like planning a business, writing a book or even meditating. Tarot cards can also help you gain insight on the meaning behind your dreams. Charlie Babcock from Psychic2Tarot.com explains that we often don’t realize the meaning behind the dreams that we have and we should spend more time each day analyzing those dreams. If you have any presumptions or doubts in your mind before the reading it can affect the quality of the reading. The best option is to go with an open and calm mind which will allow you to be yourself and get the most out of the reading. Let the cards help you achieve your answers and help you with your decisions. Avoid having an extra detailed question but still, make sure that it a more focused question than just a vague general one. If you are facing a problem, find a way to ask a broader question which will help you find a solution to your problem. A minimum level of details should be included which will help you gain and learn as much you can from the card. 3) Remember, the reading is about you! There can be certain experiences or situations you face in life which you sometimes wonder that why did it happen and what was the reason behind such things happening to you or maybe something that you have been looking forward to or working towards and has not occurred- instead of focusing on questions to find out why it has or not happened ask questions in a positive manner which will help you change or achieve the outcome you have been working towards. You need to access your intuition and inner-self before you can be able to do a tarot reading for yourself or someone else. A lot of your subconscious mind is used in this process hence be relaxed, comfortable and clear your mind. Once you have been able to achieve this ensure that before any reading you shuffle the deck of tarot cards and enter a state of meditation and tap into your subconscious mind. 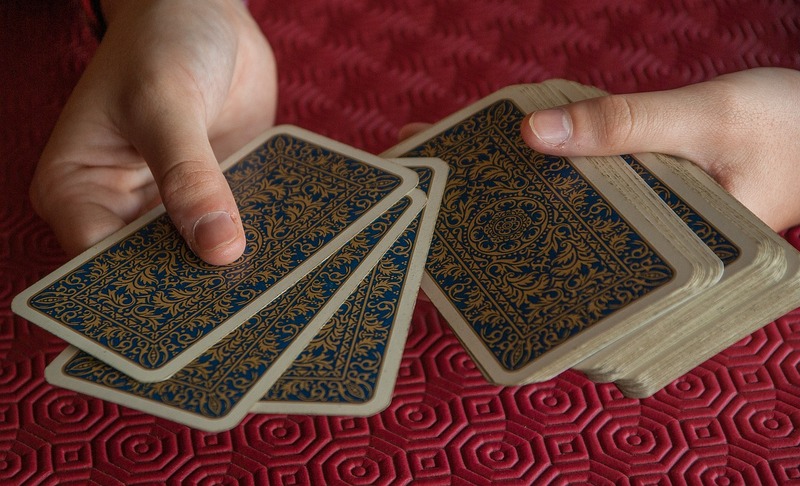 Visualise your question while holding the cards in your hand. Don’t rush and do it with a calm and peaceful mind. Cut the deck into three sections and place them facing down to prepare them to pull cards for the reading. After the reading always thank the universe and cards for giving you guidance and inputs. Reshuffle the cards and place them back in their place. 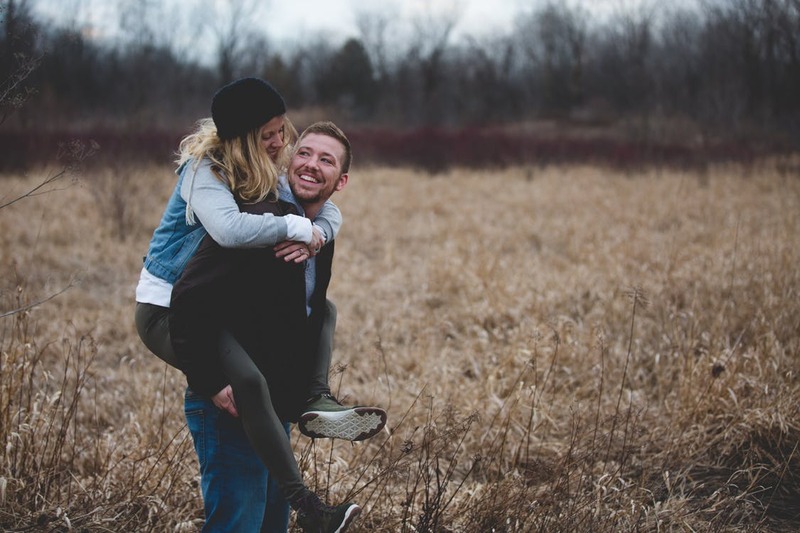 If you feel as though you are not happy in your marriage or if you want to make your other half happier because you know that you are going through a tough time then there are things that you can do about this. Take a look below to find out more. We want to be better than what we really are. You may want to conceal your mistakes and you may also want to try and be perfect as well. You should never try and do this because it won’t lead you to have an honest and uncomplicated relationship. You should always try and be sincere and you should always try and be honest with your partner as well. Your partner should be the person who you are closest to and if you have any concerns or if you know that you have a problem then you should be able to count on them to help you with that. This will help you to be much more open with them and it will also help your relationship as well. Cheerful people have the ability to give you a ton of positive emotions and they can also help to bring you a lot of happiness as well. Everyone wants to have positive people around them and this same concept applies to your partner. If you are constantly nagging your partner or if you are constantly looking upon them with discontent then this will really ruin your relationship. You have to try and stay positive and you also need to try and make sure that you don’t let your partner down either. Being optimistic is the best thing that you can do for your partner because whatever happens, you still have each other. This will really help them out and it will also help you in your relationship as well. Everyone has a bad day from time to time and this can really kill the mood. It can also seriously lower your self-esteem. Let your partner know that they have your support and show them that you care as well. Your other half will feel way better for it. Of course, you also need to pay attention to their needs and you also need to make sure that you respect their wishes as well. Sure they may have a different opinion to you and they may also see the world differently but that is no reason for you to put them down or not support them. It’s so very important that you are able to show your loved one that you appreciate them and that you are always doing everything you can to be there for them. Try and be grateful for even the smallest of things and even try and make sure that you show them that you need them as well. 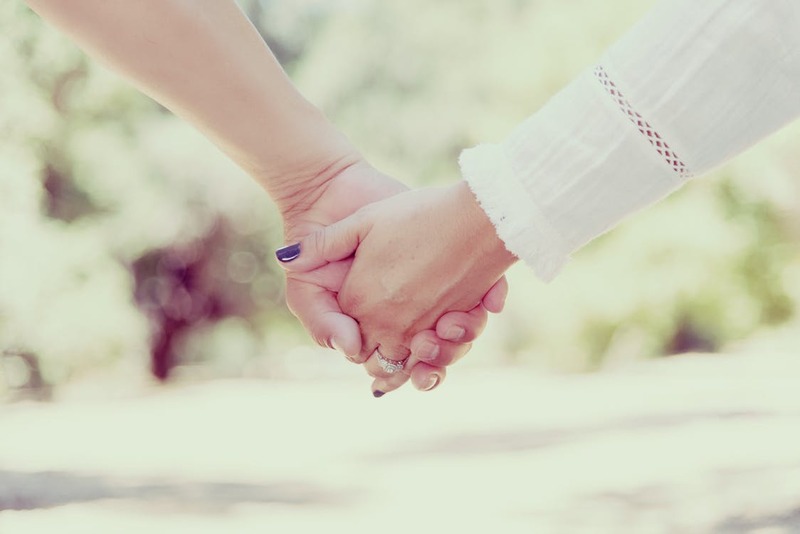 It is essential to do this if you want to build a strong and meaningful connection between the two of you and it could make all the difference to how happy you feel in your relationship. It’s understandable that two people can’t be together all day, every day. If your partner has a hobby that takes them away from home or if they have an interest in things that you don’t then don’t stand in the way of this and always give them the support that they need to pursue their dreams. You don’t want to give up yours when you do this and you also don’t want to make too many sacrifices either. Finding the right balance is crucial here because it could really help you to gain control of your life and it could also help you both to be way happier as well. If you are struggling then why not consider premarital counseling? This is a fantastic way for you to rediscover who you are and it is also a great way for you to feel way more confident in the decisions that you make as a couple. Of course, there are so many things that you can do to try and give your partner some more support and by following the above tips, you can be sure to help them to live their dreams while also being able to live your own. If you feel as though the above tips are not working then one thing that you can do is have a sit-down conversation while you try and find out what went wrong.